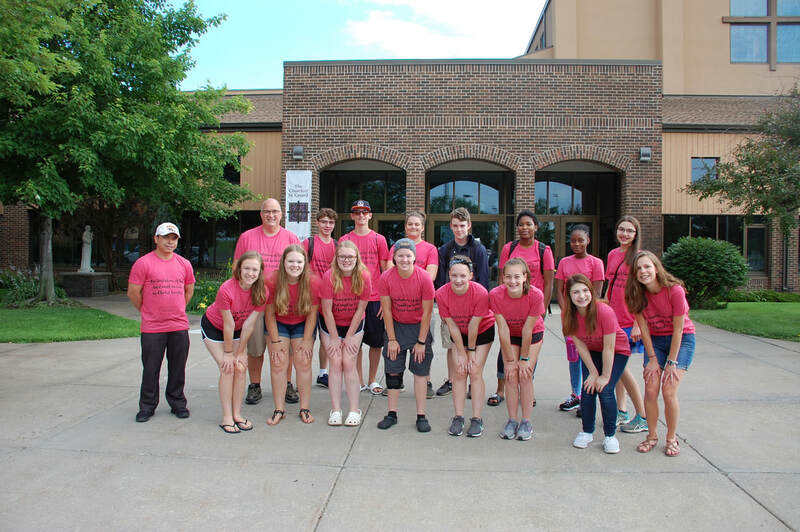 Mission trips are open to all current 8th graders and up. We hope you will consider joining us for this wonderful opportunity to serve! Information on the Summer 2019 Mission Trip will be available soon! Contact Judy Foster at judyf@st-gerard.org with questions. ​Check out our videos from previous mission trips!